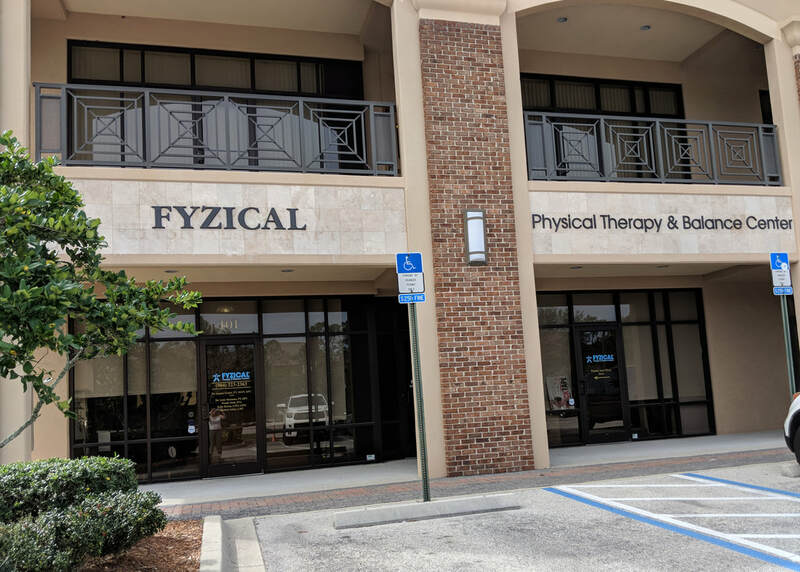 In Motion PT is now FYZICAL Therapy & Balance Centers of Jacksonville! At FYZICAL - Jacksonville, we are dedicated to improving our community’s health by offering the best quality therapeutic care available in an environment that promotes the patient-therapist relationship as the key to successful rehabilitation. FYZICAL - Jacksonville is a dedicated clinic capable of providing the highest level of clinical expertise in a one on one setting. You will work individually with a Doctor of Physical Therapy to develop a movement diagnosis to guide a specific treatment program. At ​FYZICAL - Jacksonville, Massage Therapy is an integral part of your comprehensive treatment. Deep tissue and neuromuscular massage therapy reduces pain, re-educates muscle balance and improves recovery. We have carefully chosen our staff to bring you a complete and well rounded treatment program that will deliver results to achieve your goals. 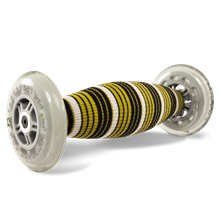 The GRID foam roller is specially designed to replicate the hands of a massage therapist. 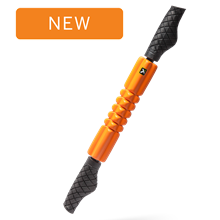 The QUADBALLER provides deep compression and tissue release. 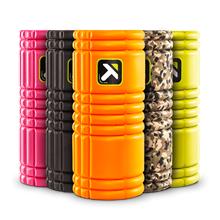 The GRID STK is an innovation in hand-held foam rollers. Our therapists can set you up with a foam rolling program specific to your needs. Take BodyQ at FYZICAL Therapy and Balance Center for personalized results. ​CLICK HERE to see the segment! The VibeStretch has arrived at FYZICAL - Jacksonville! Come in and "Feel the Vibe"
The VibeStretch is a Whole Body Vibration stretching cage which will increase your flexibility, strength, bone density, balance and much more. It will aide in faster recovery for rehabilitation, prevention of injuries and many other issues. Our Mission at FYZICAL - Jacksonville: We provide excellent rehabilitation programs in an encouraging and supportive environment. We provide you with up-to-date facilities and equipment as well as private treatment rooms to help accomplish your rehabilitation goals. Please take a few minutes to browse through our website. You will find that ​FYZICAL - Jacksonville is a patient-focused organization committed to meeting your goals. In Motion Physical Therapy is ranked in the Top Physical Therapy clinics in Jacksonville, 2015.